Here's a chance for somebody who understands the need for Transition Engineering to make a well paid contribution as the Head of Sustainable Development at the Royal Academy of Engineering. The Royal Academy would provide a very much enhanced service to society if it were to shape its engineering-for-sustainability endeavours were to be led by a person who can bring to them the "thinking differently" approach of Transition Engineering. The Royal Academy of Engineering looks to champion the role that engineering and technology can play in achieving a sustainable future for all. The Global Association for Transition Engineering (GATE) is about doing what needs doing. We have heard and understand the urgent warnings issued by scientists. We understand the inertia of economics, policy and behavior that drive the trends toward the business-as-usual. And we are going to do what needs doing to change the engineered systems we know need changing. It is time for engineers to change the future. Join with us because this needs doing. The client wanted advice to help register a new water-efficient semiconductor technology with the UK Government Water Saving Technology list, which would secure cost savings, in the form of a tax saving, for the clients customers. Splendid Engineering assessed the technology, confirmed that it was eligible, and helped with teh process of applying for the accreditation. The technology was successfully accredited and is eligible for cost-saving tax exemptions, making it more affordable for BOC-Edwards customers. Phil Chandler, General Manager, BOC Edwards. The Council asked Splendid Engineering to assess the viability of a wind turbine as a revenue-generation measure to mitigate the cuts in public funding announced in the Spending Review of 2010. Splendid Engineering completed a Financial Appraisal that demonstrated significant financial returns for the community. We then led a feasibility study, including commissioned studies into network connection, flicker, noise, aviation, radio, ecology and visual impact. We then organised a fully consultative public enquiry and public exhibition to gauge public support. The study proved the wind turbine technically feasible and financially viable (even without government incentives), and supported by the public. For other unrelated reasons the project was not progressed. The client asked Splendid Engineering to deliver its “International Diploma in Environmental Management” to overseas clients. Daniel Kenning has delivered the diploma once in Belfast, and twice in Zambia to Safety, Health and Environmental (SHE) staff at two large copper mines. The delegates were able to share their learning to more than 6,000 colleagues during the first year after the diploma. At least one delegate is now approaching a UK Masters in Environmental Management. CFSD needed sustainability expertise in its Advisory Board, to review papers submitted for the conference “Sustainable Innovation 2015”, taking place in November 2015. We provided sustainability expertise in reviewing technical papers submitted to the conference, advised amendments where necessary to ensure that those accepted would add value to the content of the conference. A key input was the differentiation between submissions that genuinely offer creative and innovative solutions that help towards sustainability, and those that seek to sell superficially “green” technologies. The Council needed to replace an obsolete Combined Heat and Power unit at the Riverside Ice and Leisure Centre, used for heating the swimming pool and powering the chillers for the ice rink, and they wanted Splendid Engineering to provide the engineering expertise to source a suitable supplier. Splendid Engineering approached the incumbent supplier and others and organised a competitive tendering process including the design, supply and installation of a replacement CHP system. This had to be achieved without interrupting operations at Riverside. A new supplier was identified, and the CHP system has been duly replaced. The Diocese invited Splendid Engineering to help to deliver the environmental objectives of the fifth mark of mission “to safeguard the integrity of creation and sustain and renew the earth”. Splendid Engineering has completed a sustainability review of diocesan offices and clergy houses, with help using online foot-printing tools, and advice on low cost improvements that can be adopted the diocesan estate. 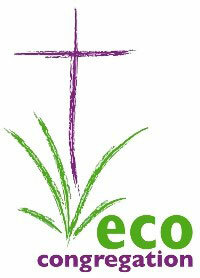 Chelmsford Cathedral became the first cathedral to achieve the “Eco-Congregation” award in April 2009. Splendid Engineering shared this work at the “Cathedrals and Sustainability” conference in 2009. Several steps have been taken since by the Diocese as a result of the advice provided, including a major programme of insulation and the creation of a new “Environment Champion” post. The end client, a large heavy industrial company in Finland, is setting out to build a global sustainability team and to develop a long term sustainability strategy for the whole company. Chris Bull Associates was leading the organisational development process and needed extra people. We helped support the Chris Bull process by providing expert facilitation services as part of a team working with the client over 3 days in July 2015. The Chris Bull process is a unique combination of methods that enable personal and organisational change process. One participant said “I’ve never done anything as amazing as this in my whole career”. The work helped make the team stronger and more able to operate as a globally dispersed, but functional, entity, and better prepared for the next steps in developing and implementing a long term global sustainability strategy. Splendid Engineering has written many articles published by Croner and Wollters Kluwer covering subjects including Energy Security, Corporate Social Responsibility, Intelligent Buildings, Energy Management, Procurement, and Transition Engineering. Downloads; links to articles will be available soon, see downloads page. Energy21 was founded and run for 10 years by Jackie Carpenter. When she stepped down the trustees asked Splendid Engineering to find a way to take on the charity’s work; managing a network of 84 UK organisations promoting renewable energy, in the absence of funding. Splendid Engineering approached the Centre for Alternative Technology in Machynlleth, Wales, which already ran a network of individual members, and negotiated the transfer of the Energy21 network into the stewardship of CAT. The organisations which were brought together by Energy21 are now connected through the network managed by CAT. Smiths Group asked EnvironUK and Splendid Engineering to run a series of “Eco-Design” workshops to improve the design of products in the aerospace, medical, marine and detection divisions. Splendid Engineering provided design, engineering for sustainability consultancy and training. Through four workshops and four site visits, the in-house engineers were enabled to re-design existing products using “sustainability” as a new lens through which to view the designs. 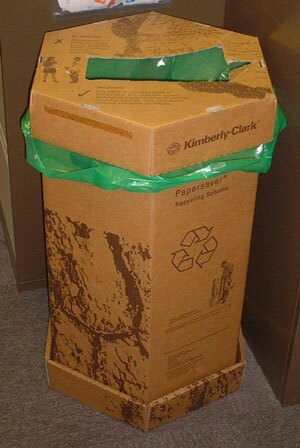 The client wanted to understand its existing waste management system and to identify improvements. Splendid Engineering completed an on-site initial review of office waste arisings, involving a one-day 100% collection and assessment exercise. The client was able to implement cost-saving separation measures to keep waste streams clean, including a change from a paid-for paper collection to a revenue-generating paper collection for clean used white A4 copy paper. The Institution of Mechanical Engineers asked Daniel Kenning to review the status of engineering for sustainable transport, and to write a policy statement for publication by the institution. Daniel worked with Duncan Kay, an engineer and former Transport Adviser to the Sustainable Development Commission, to create the hierarchical approach to the engineering and design of sustainable transport systems. 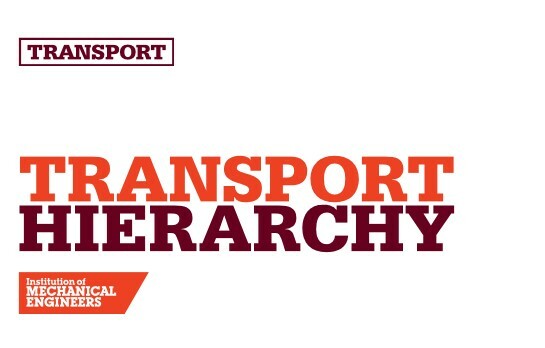 The study led to the publication by IMechE of the Policy Statement on Sustainable Transport “The Transport Hierarchy”. Innovate UK (formerly Technology Strategy Board TSB) provided £8m of public funding to support research in the “Building Performance Evaluation” programme. The client needed engineering and sustainability experts to monitor the projects that it funded. Splendid Engineering provided consultancy services to monitor, review and approve on behalf of the client all the research deliverables and contractual commitments of 17 research projects. The university wanted the students on its “Masters in Engineering Management” course to access the Transition Engineering methodology. Splendid Engineering provided and delivered a 6 week taught module, including lectures and a lot of student participation, an assignment to reinvent a modern electro-mechanical product for a post-peak-oil world, a presentation and a (nerve wracking) “elevator pitch”, and also ran a pilot of a 1-day CPD course on Transition Engineering. The students all applied the Transition Engineering methodology to their projects, all passed the module, and all demonstrated the capability to use Transition Engineering in the real world. After the introduction of the1996 Home Energy Conservation Act, the council wanted an “Energy Officer” to implement a district-wide energy efficiency strategy covering social housing, advice giving, and council buildings. Splendid Engineering provided the “Sustainable Energy Officer” as a part time consultancy service for two years, during which time we created the first Maldon Energy Strategy. The collaborative process of engagement with all local stakeholders included a stakeholder workshop, Maldon’s first “Energy Fair” and a full public consultation. As a result of the high level of buy-in secured by the stakeholder process, the Energy Strategy was adopted in 2004 with no objections; a rarity for any strategy at the council. The National Energy Foundation wanted an industry wide review and update of the state of funding mechanisms supporting wood fuel production. 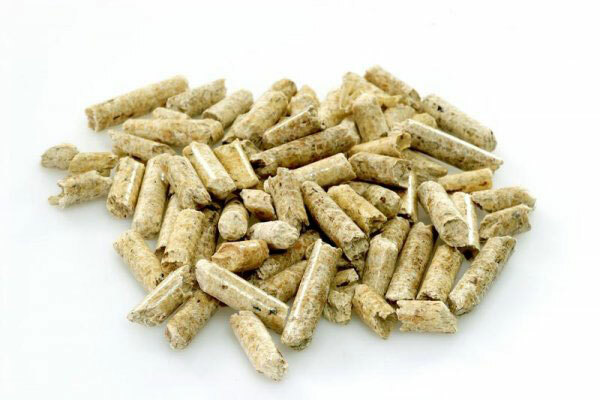 Splendid Engineering completed the review and disseminated findings at the Wood Pellet Fuel Production Conference hosted by the National Energy Foundation and supported by DEFRA (as was), the British Pellet Club and the Logpile network. The client wanted to know what it would take to create and implement an Environmental Management System comply with ISO 14001 Environmental Management standard, which was a potential requirement of one of its major customers. The client especially wanted to ensure the system could be implemented by the company staff in their normal daily activities, to it becoming a dusty set of ignored files on a shelf. Splendid Engineering advised on the essence of an Environmental Management System, the main principles of ISO 14001, and produced an implementation programme, including proposals for communicating to and with the various stakeholder groups in the company. 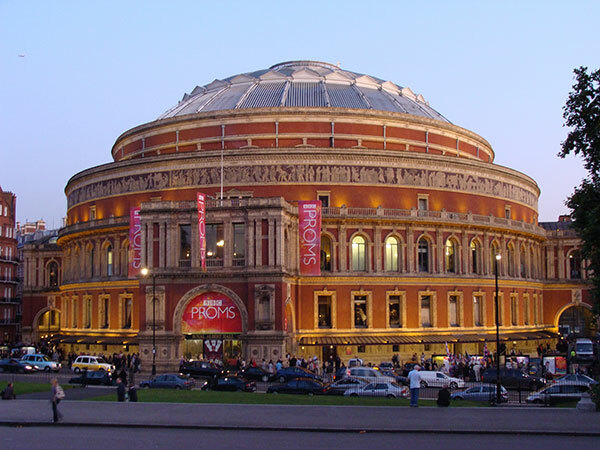 The facilities team at the Royal Albert Hall wanted help to develop a Sustainability Strategy. After a very major refurbishment programme that did not include any sustainability considerations, there was a need but no budget for addressing sustainability. Working alongside the British Safety Council, Splendid Engineering proposed and implemented a series of strategy workshops with internal stakeholders in the Hall. A high level of engagement was secured around the sustainability strategy, different departments established consensus where before there had been little collaboration. 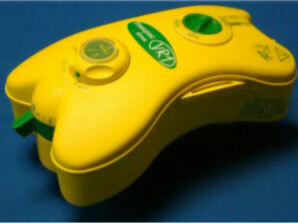 The client was able to use the outputs from the workshops to develop the strategy, and was extremely happy. The Vehicle Design department has a programme of teaching activities around “sustainability” and wanted the students on the Masters in Vehicle Design course to have access to the latest thinking in design for sustainability, and asked Splendid Engineering to deliver a lecture and workshop for the students. Splendid Engineering delivered a lecture and workshop on the application of the “transition engineering” approach to design. 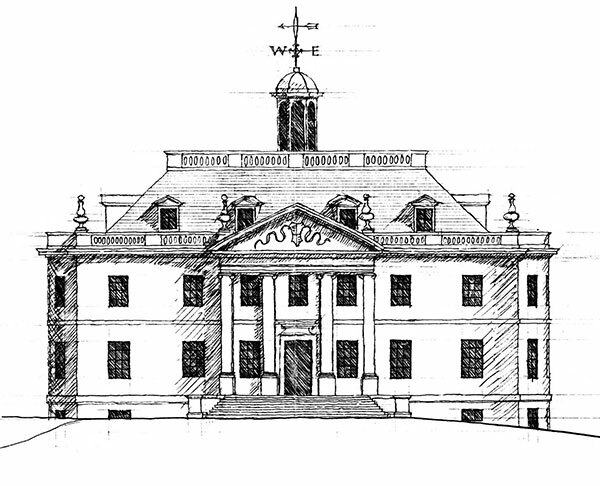 Smart Planning asked for help meeting the sustainability requirements of the planning application for a landmark new large house, designed by the renowned classicist architect Quinlan Terry. Splendid Engineering completed a design review and provided design recommendations to enable the building, even allowing for the constraints of the classical design, to achieve the EcoHomes “Very Good” rating (the predecessor to the Code for Sustainable Homes). The design review was accepted by the client, although for other unrelated reasons the project did not proceed to construction. The Parochial Church Council requested an Energy Review and advice on a strategic approach to a sustainable energy system, prompted by the need for repairs made to the existing heating system. The Council asked Splendid Engineering to advise on the best steps to take over the next few years to implement a suitable energy system. We worked closely within the guidance provided by the document “It is possible to live differently” produced by the Chelmsford Diocesan Environmental Group, which is supported by Splendid Engineering. In 2012 we undertook a whole-system energy review, advised on short and long term measures to implement to achieve the most cost effective, resilient and sustainable energy system for the church. In 2015 we advised on the detail of one of the “opportunity measures” recommended in 2012 – the installation of high levels of insulation in the roof during a process of refurbishment advised by the Diocese. The Church will be able to meet the needs of all its users at lower cost, and in greater comfort. Especially the elderly and very young users of the church hall will enjoy a more comfortable environment thanks to better insulation; designed in the right way to avoid interstitial condensation or any other issues. InnovateUK provided £8m of public funding to support research in the “Building Performance Evaluation” programme. The client needed engineering and sustainability experts to monitor the projects that it funded.